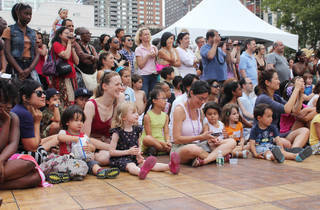 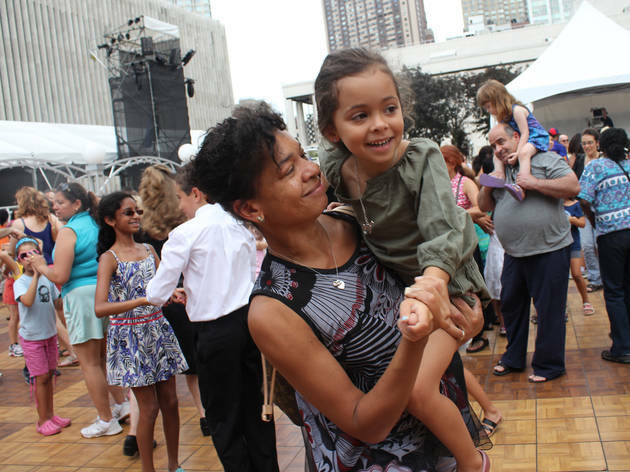 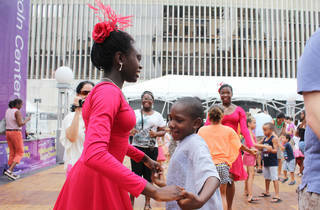 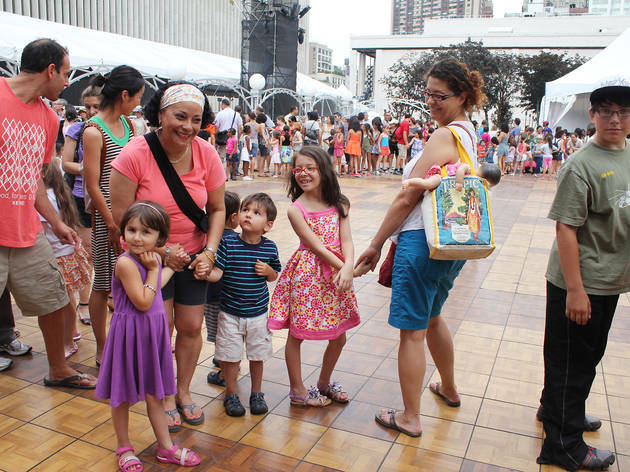 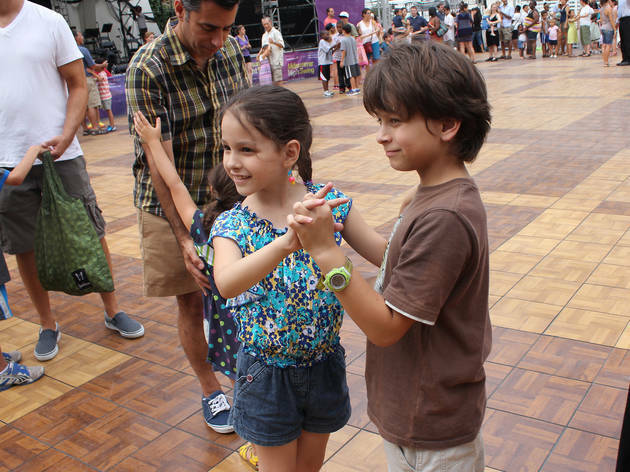 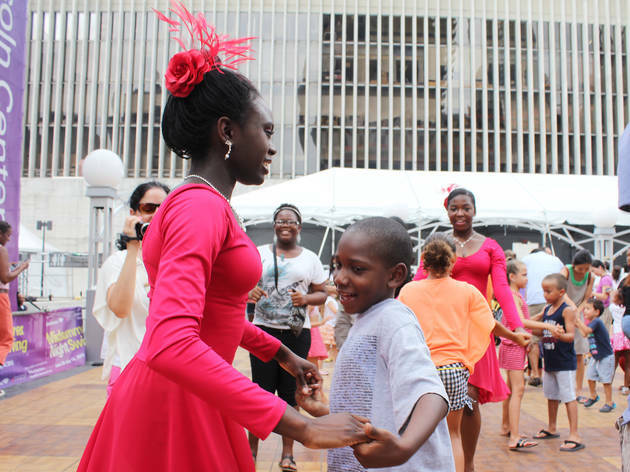 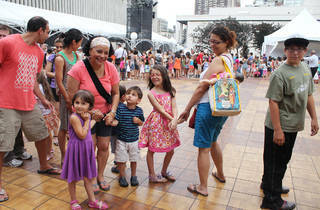 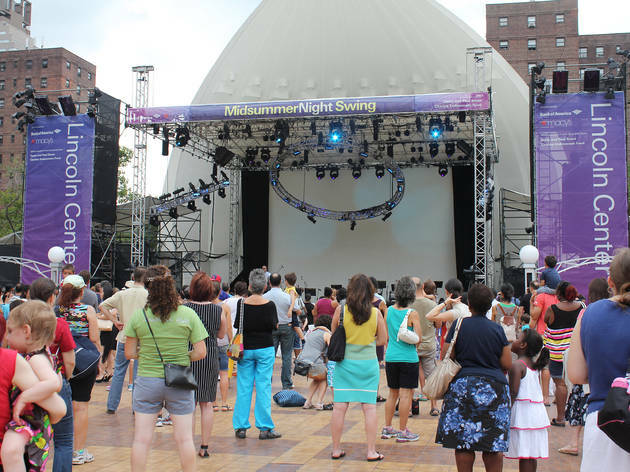 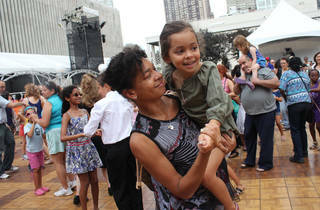 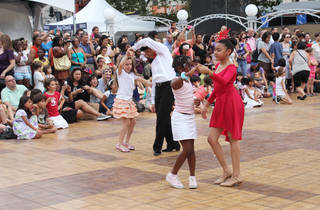 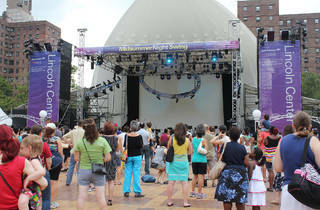 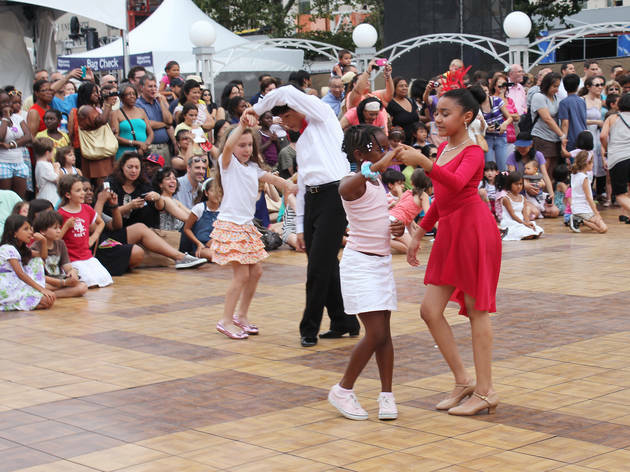 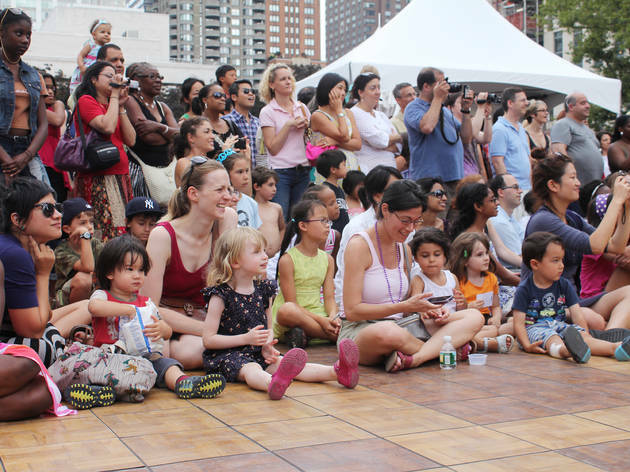 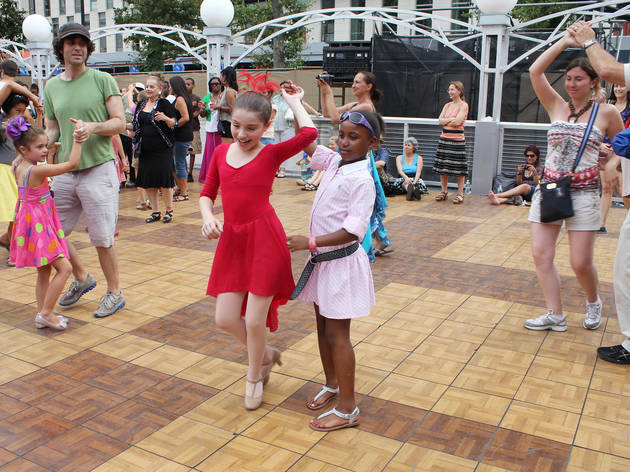 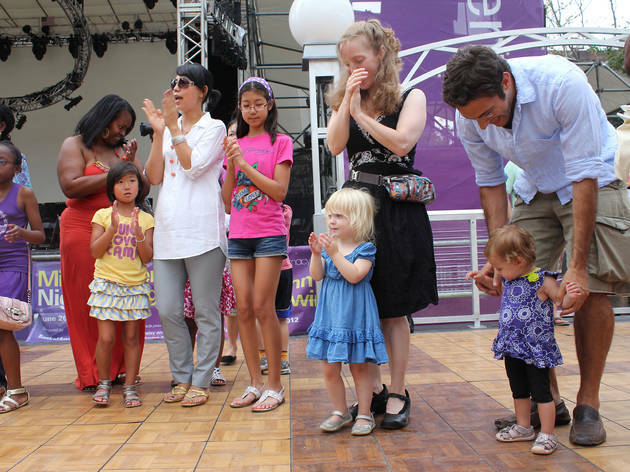 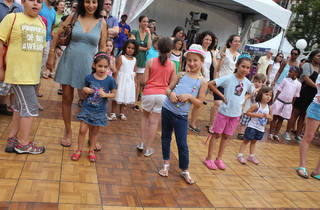 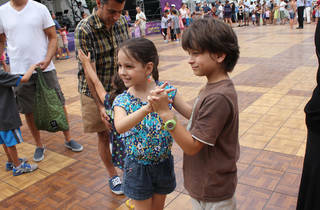 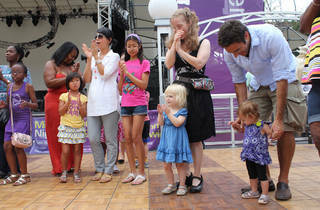 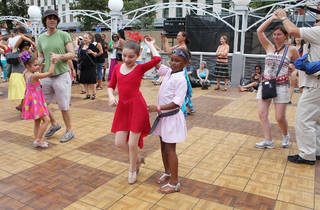 Let your little dancers bust a move at this special family workshop, part of the Midsummer Night Swing series. 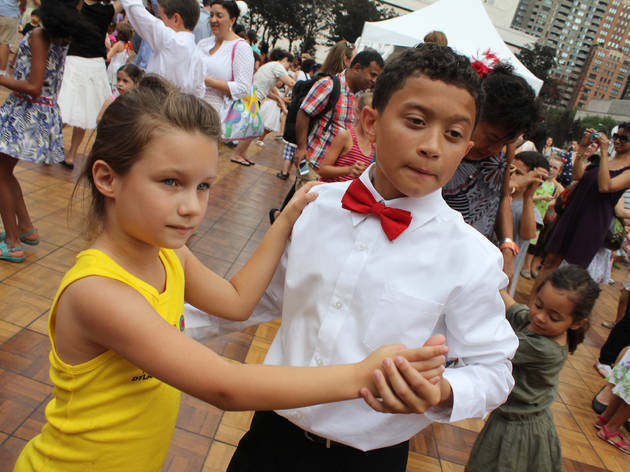 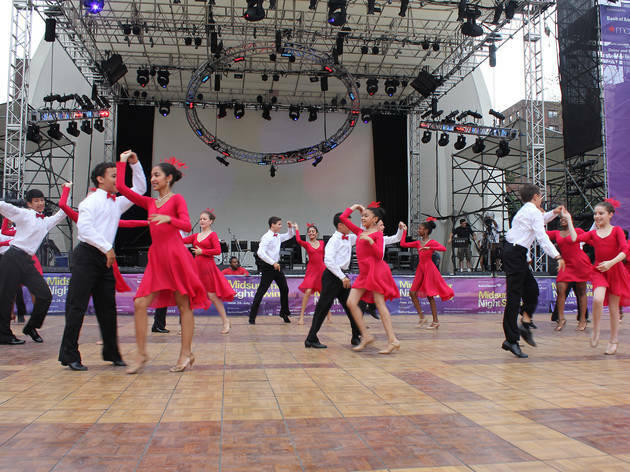 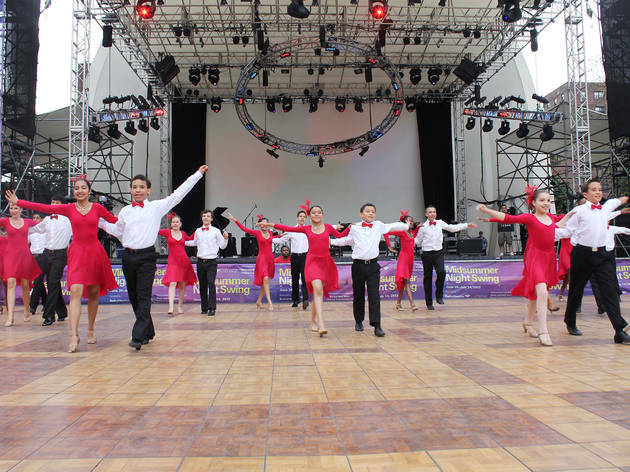 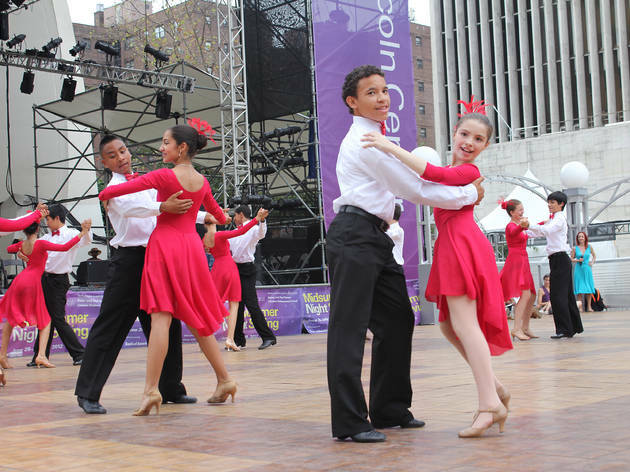 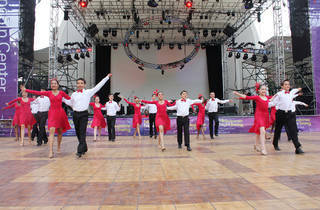 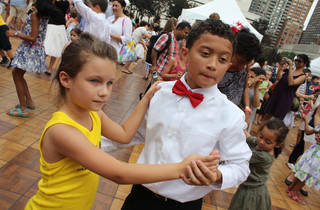 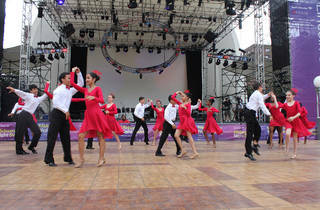 Kids and parents will learn the basics of ballroom, salsa, merengue, and swing led by instructor Rodney Lopez, who appeared in the critically acclaimed documentary Mad Hot Ballroom. 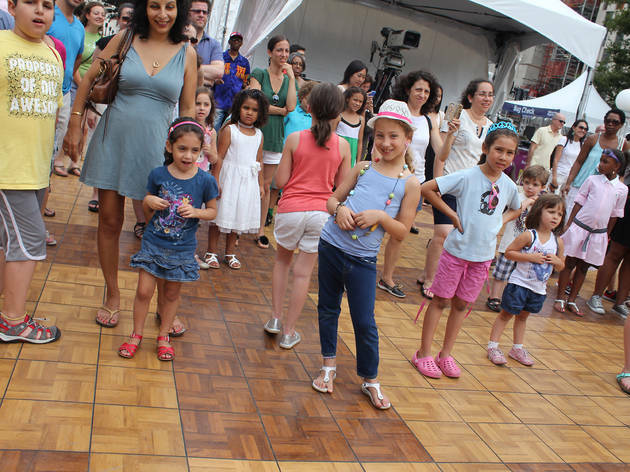 Ages 3 to 12.